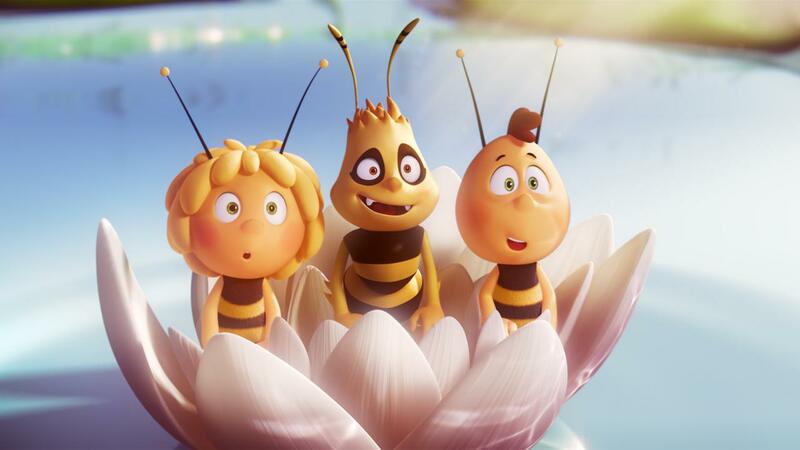 Maya the Bee Movie follows the charming Maya’s inquisitive desire to escape her heavily regimented existence and experience the freedom to explore, outside the rules of her hive. Set against the backdrop of a longstanding conflict between bees and hornets, Maya is born into a hive where conformity rules. 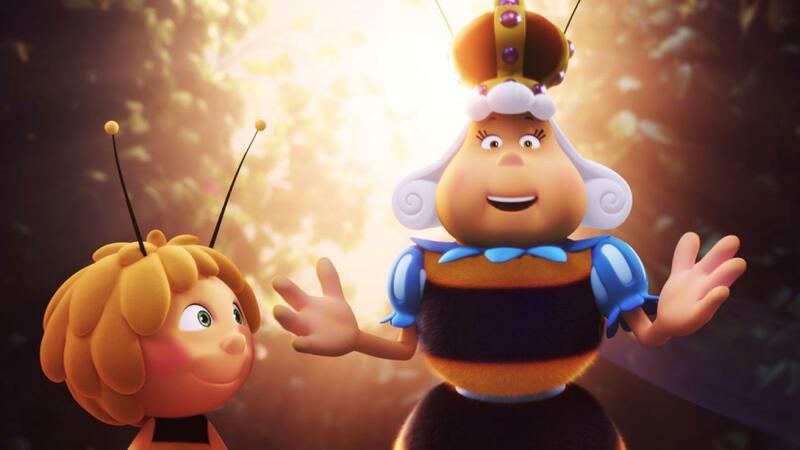 Her attempts to fit in and “be a bee” brings her into conflict with the Queen’s Royal Advisor. 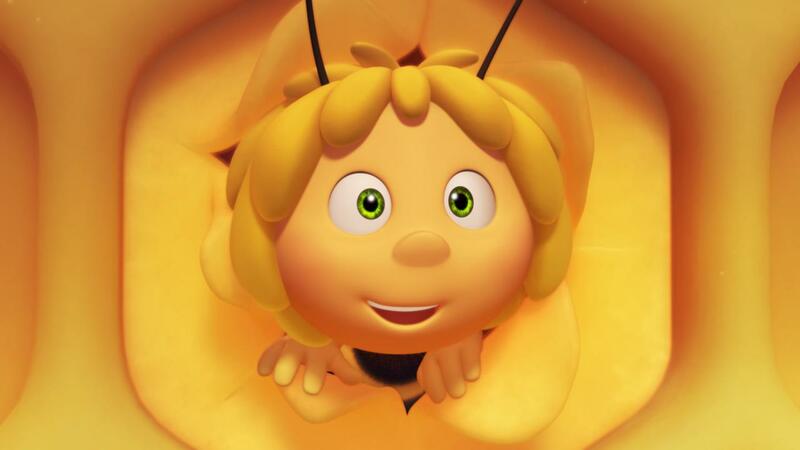 With her best friend Willi tagging along, Maya leaves the hive and buzzes out into the meadow on an exhilarating adventure of self-discovery. Where does she fit in? And how will she find a way to defeat the Royal Advisor and prevent a nasty battle between the bees and hornets?